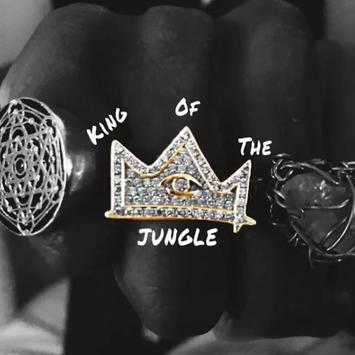 Joey Bada$$ keep’s Brooklyn in the house with the Salaam Remi produced ‘King Of The Jungle’! The Biggie tribute (which contains a dope sample of B.I.G too) is a straight up NYC bars fest and keep’s Joey in the conversation about who’s the best on the mic nowadays!! !